In the last couple of weeks alot of things have happened. Ive had a myriad of problems with the model which I never anticipated which slowed down the modelling progression. This is all linked to me not being that used to modelling in the first place since I havent really been doing it that much before this project. 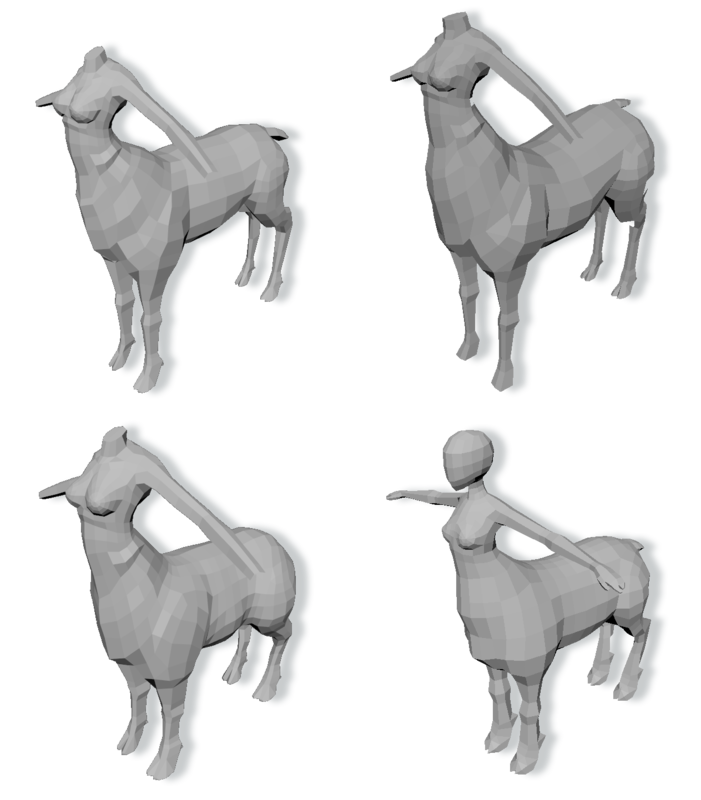 I did not consider that the workflow in how I proceed while modelling could do such a big impact. For example I did have a concept on how the character would look like, but it was not a final one. I found that if I actually had a more final concept on her looks helped alot in the process. Last week I started rigging the model which I got right now since Fredrik feels like he needs something to work with. One thing about rigging this early is that I feel like I have to really make sure the rig is built right so I won’t regret it later on. I am still abit inexperienced at rigging and it’s the most annoying part of making a model since it can make or break during the animation process and when the character is later in motion. I find animating is alot of fun if the rig I am working with works well for the purposes I will need it for. That’s why I want to do this right from the get go. This evening I took and joined Annelie to where she rides horses with my camera to photo and film them. This both to see and document how an actual horse moves in different speeds ,get the a sense of their speed and control and other if other interesting observation about horses could be had. I’ve been wanting to show how far I have gotten on the character. She have gone through some iterations since the beginning. The ones below are only the ones which has gone through major changes, though early on we decided to make her into a horse, reindeer hybrid. This is because we found it more interesting and it makes sense in the context in the game. Here are pictures of some of the concept art which have been finished already. I started with siluettes because I wanted some kind of base to work with. I have yet to make a final draft of the character which I will be getting to very soon. 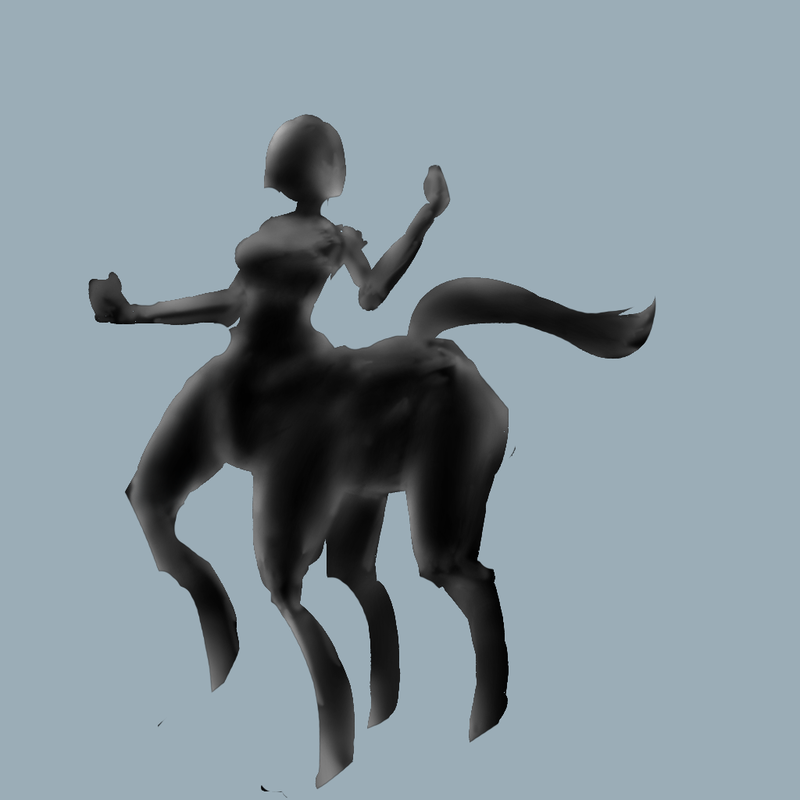 The character was first meant to be a normal centaur but this has changed since then. Now she will be a hybrid between, horse and reindeer. This is because we felt like we could create more interesting features.